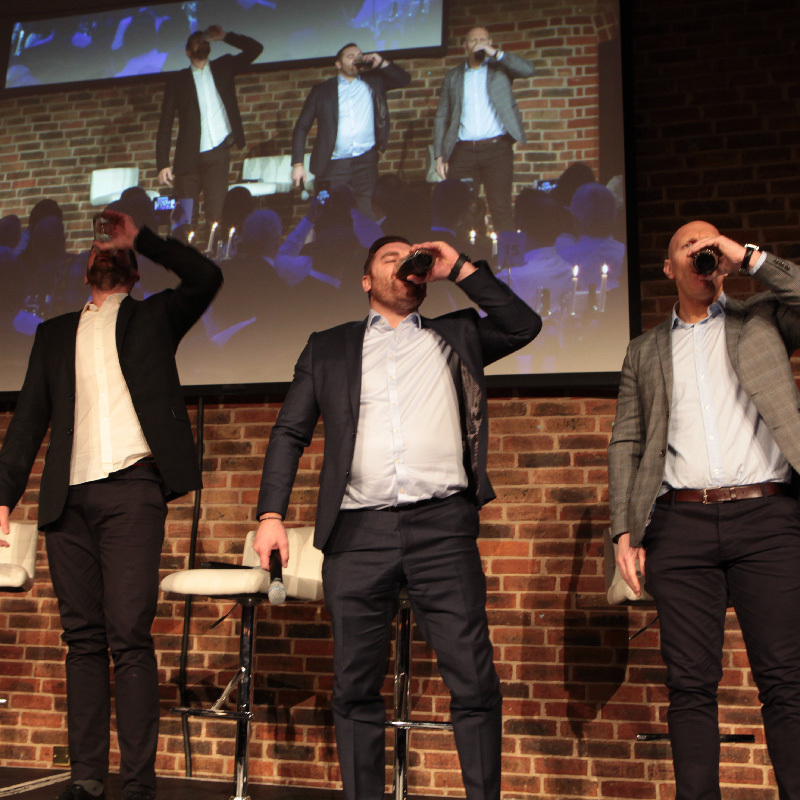 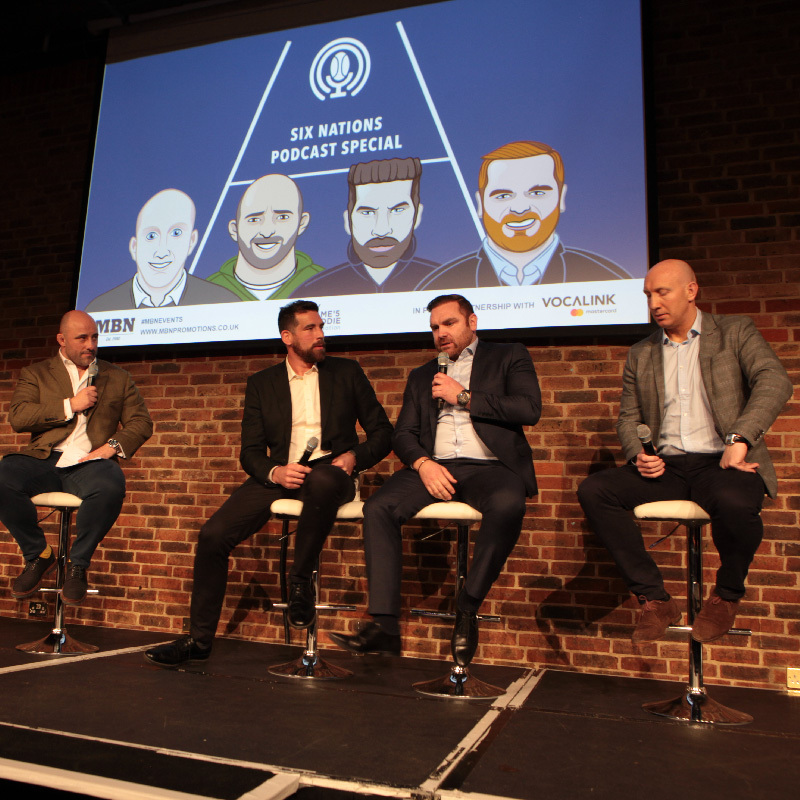 The first Six Nations Podcast Special brought together for the first time the two most popular podcasts in world rugby! 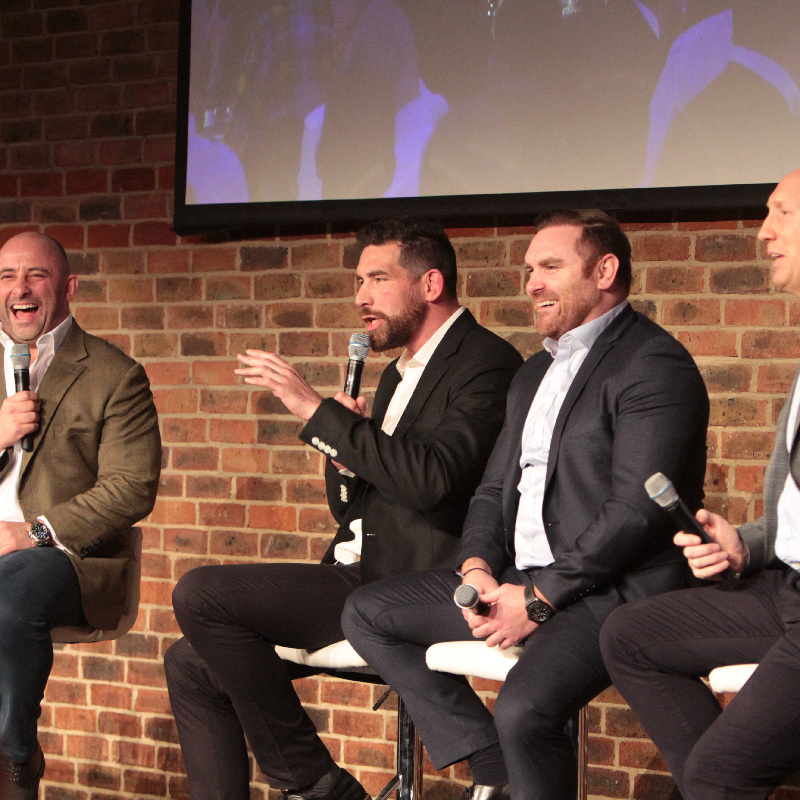 Jim Hamilton & Andy Goode’s ‘Rugby Pod’ and Tom Shanklin & David Flatman’s ‘Flats & Shanks’. 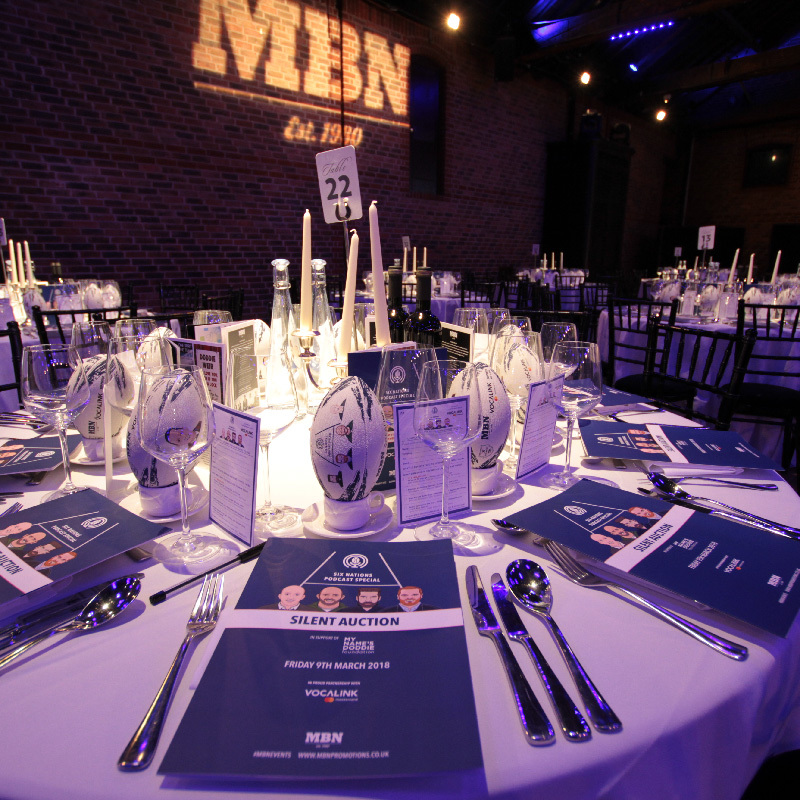 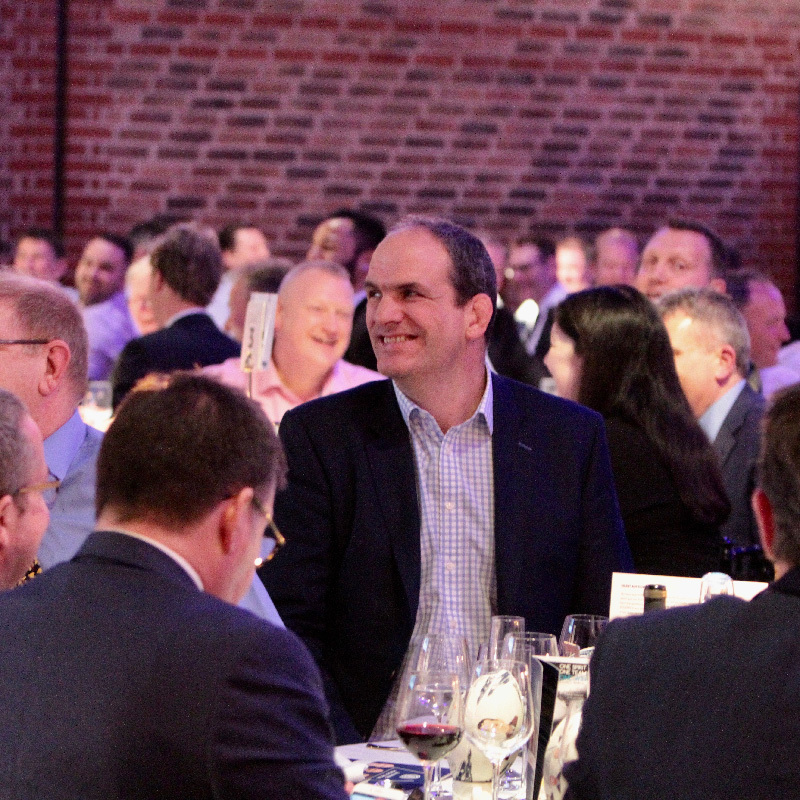 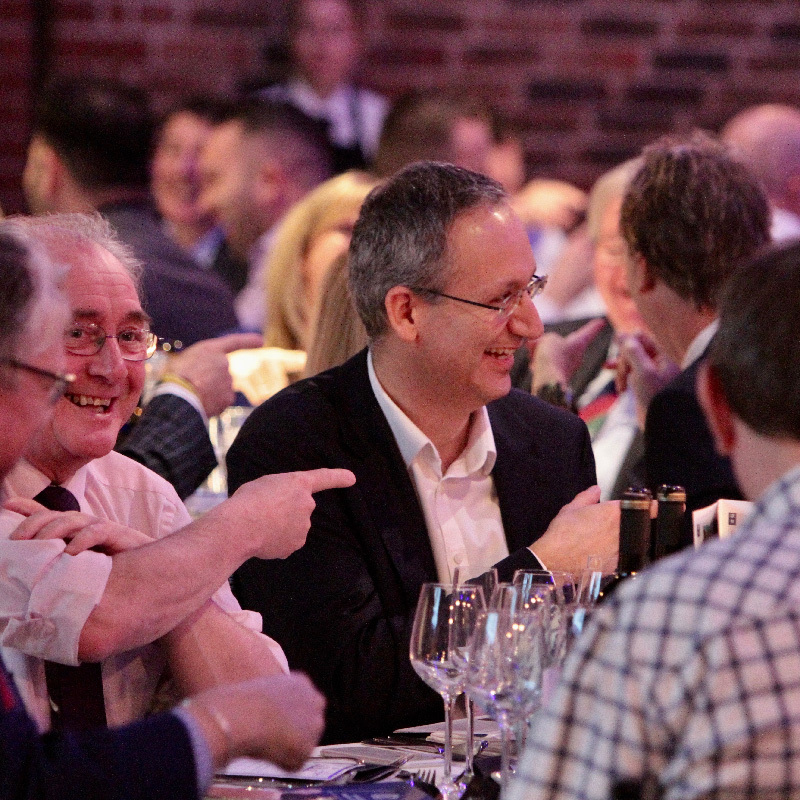 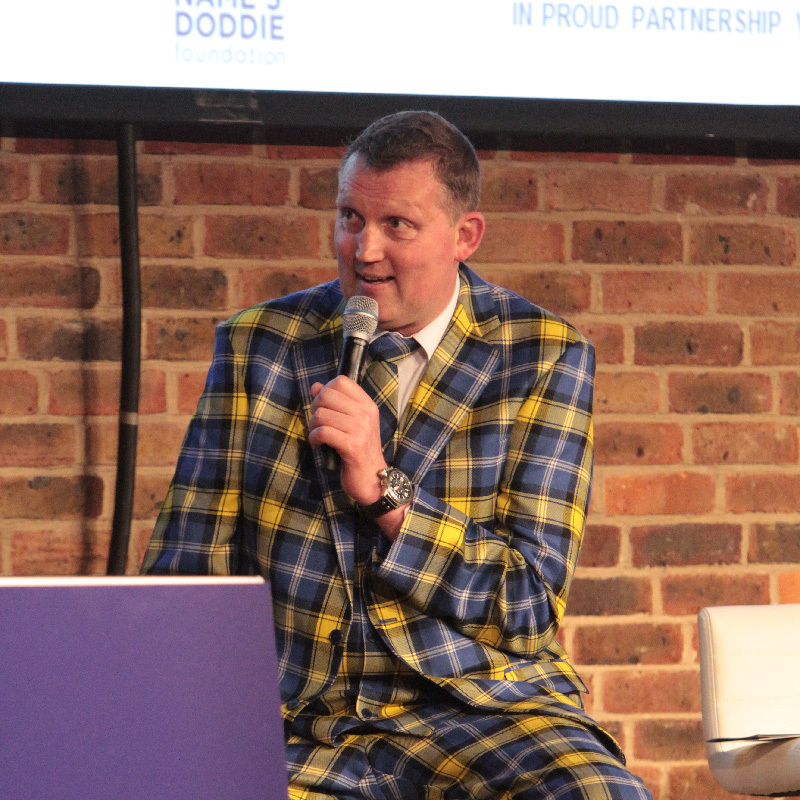 With special guests Martin Johnson and Doddie Weir.